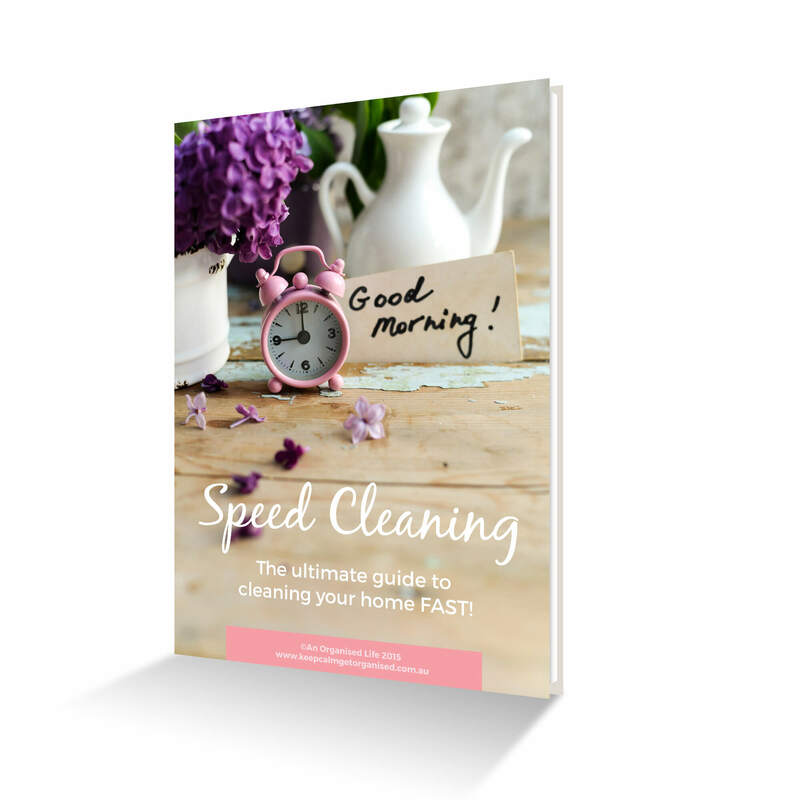 This fabulous book contains 50 pages of practical content to help you organise your home and keep it that way. 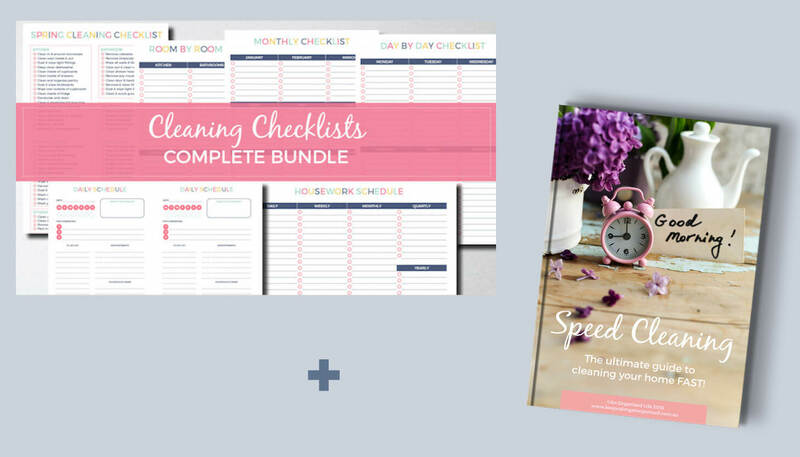 It also includes five great printable checklists and planners for decluttering, daily routines and meal planning. Get it now! 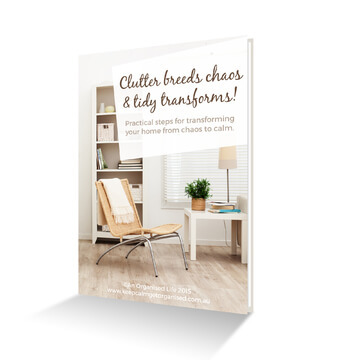 Clutter breeds chaos & tidy transforms contains 50 pages of practical content to help you organise your home and keep it that way! 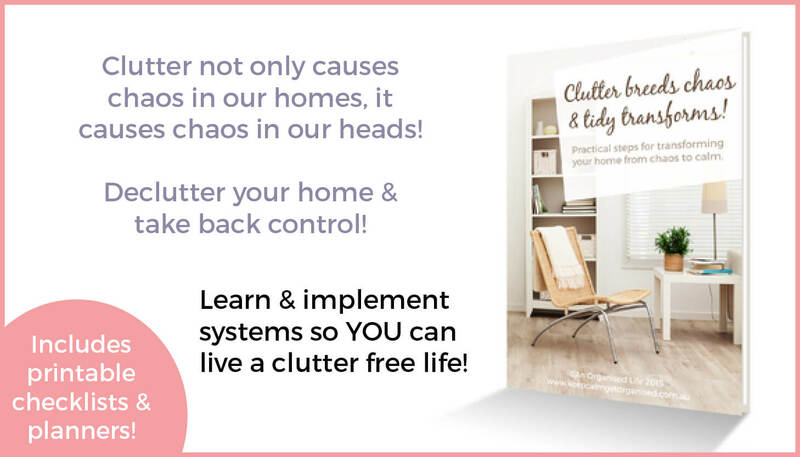 It covers everything from the reasons behind clutter to practical and achievable steps for decluttering your home once and actionable routines and systems for maintaining a clutter free home. The book is easy to read and follow and highly practical with multiple checklists for the decluttering process as well as daily routines and household management. 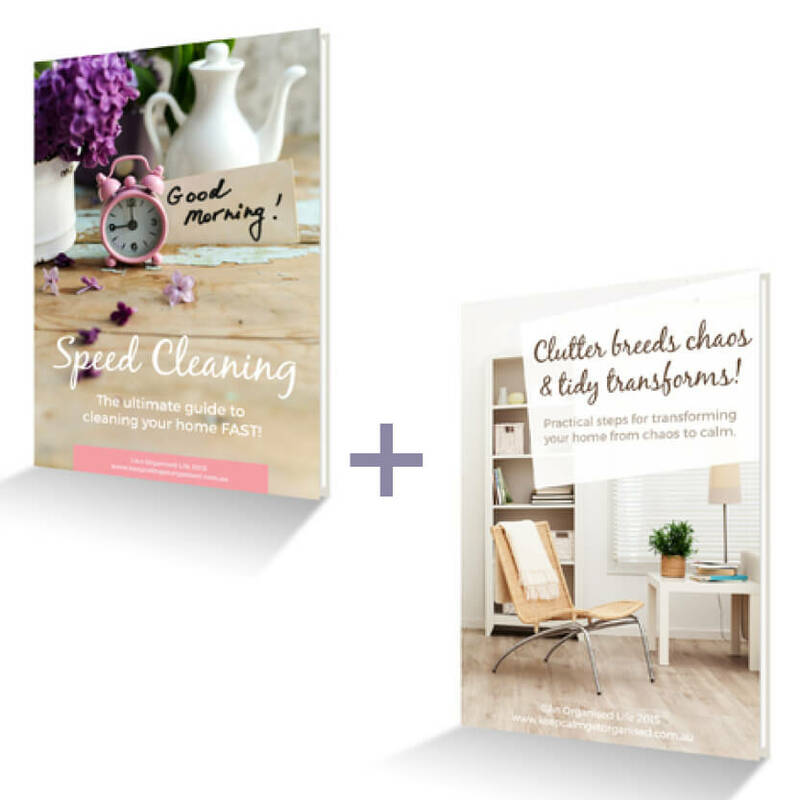 Whether you are a busy single or couple, have kids turning your house upside time or have retired and are looking for some order, this book is for you! I can’t keep my home tidy! All at once or little by little? 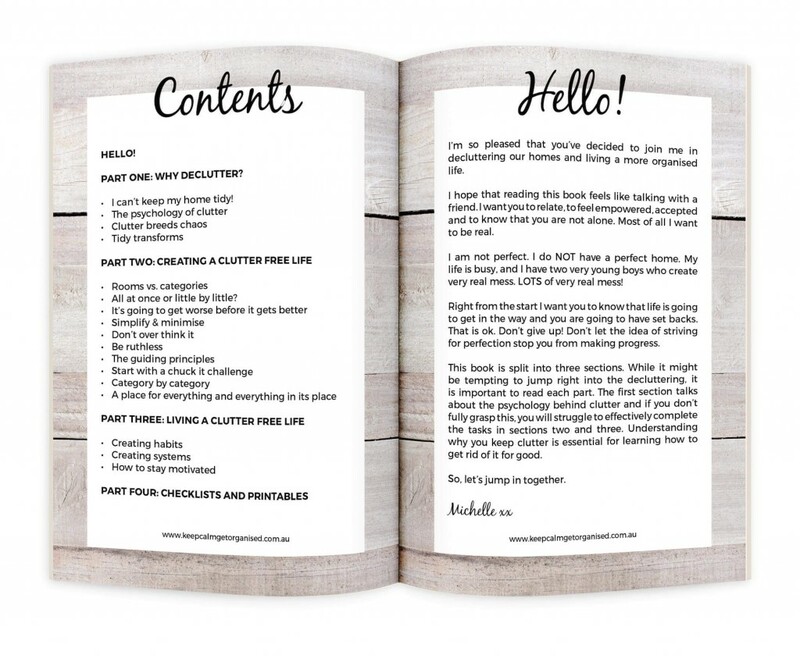 With so much AMAZING content I know you will absolutely LOVE this book. Let’s get organised. Buy it now! This is a digital product, no physical item will be supplied. You can download your file immediately after purchase from the My Account. Make sure you save your file immediately as there is a limit on downloads from your account. You can then print it as many times as you need. You’ll need Adobe Reader to open your file. (Adobe Reader is a free). This file is copyright © An Organised Life. All rights reserved. It is for personal use only and not to be shared or reproduced. There are no refunds available on digital products. Colours may vary slightly between the computer monitor image and the printed item.